This unit will cover where apples come from, how they grow, the different parts of an apple and how we use them. 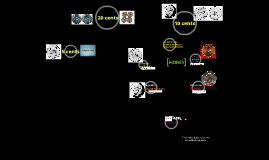 In this unit, students will learn the value of a penny, nickel, dime, and quarter. Students will learn that different coin combinations can equal the same amount. Students will learn how to create different coin combinations to equal the same amount.